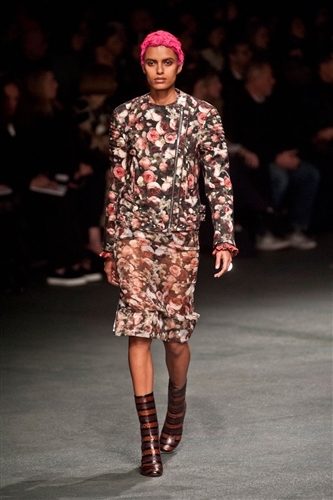 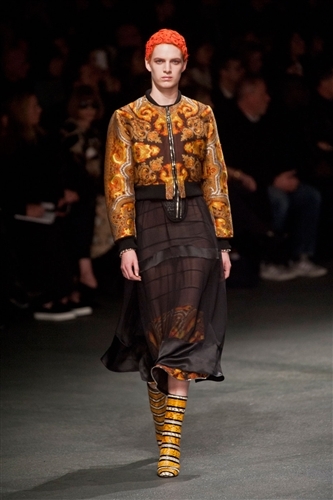 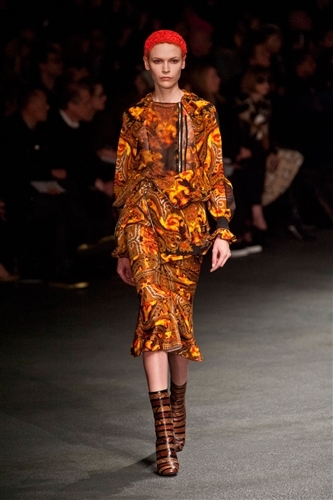 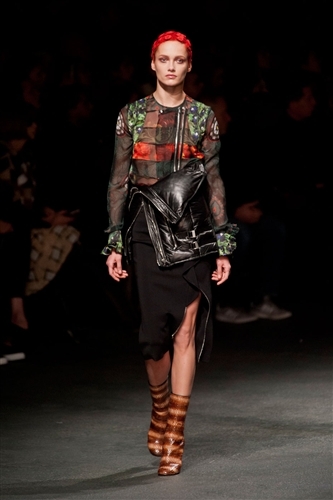 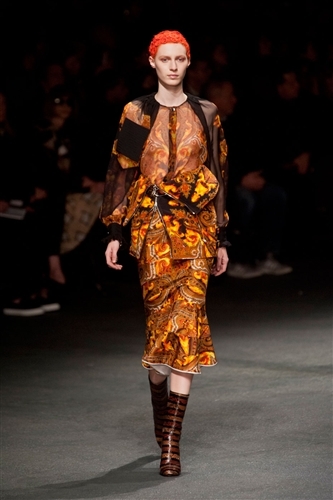 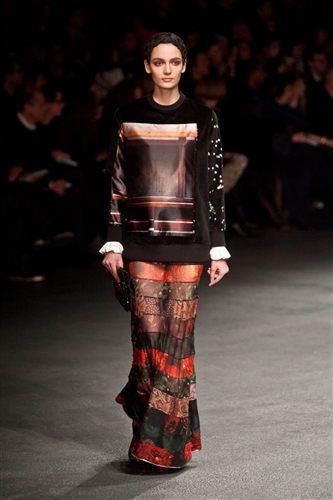 Riccardo Tisci delved into the Givenchy archives for inspiration and came up with one of the houses strongest seasons yet. 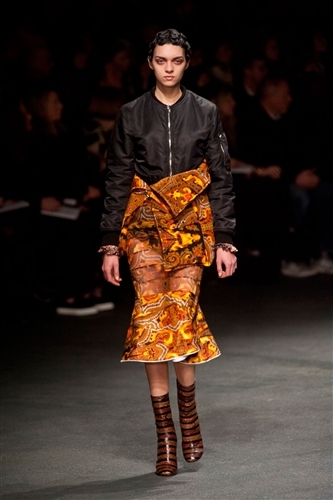 The collection was undeniably beautiful, expertly styled and totally engrossing. 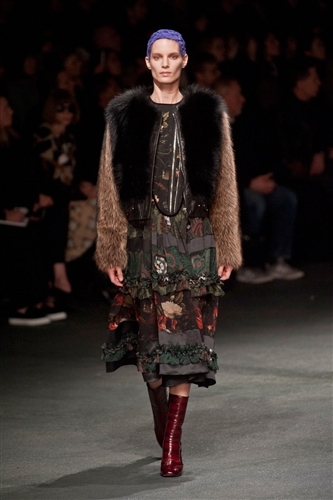 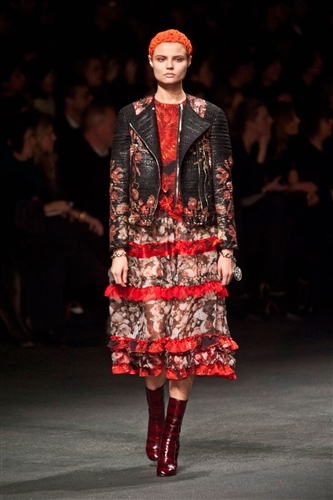 There was a range of different references in this collection, there was a distinct grunge look with plaid and lots of leather, but this was then softened by delicate embroidery and sweeping skirts. 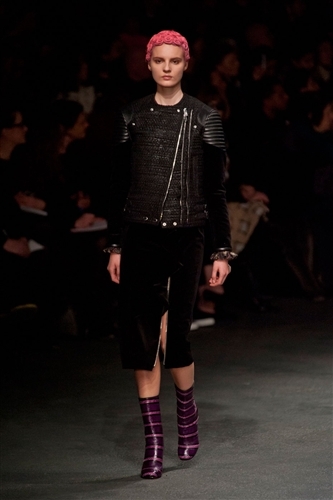 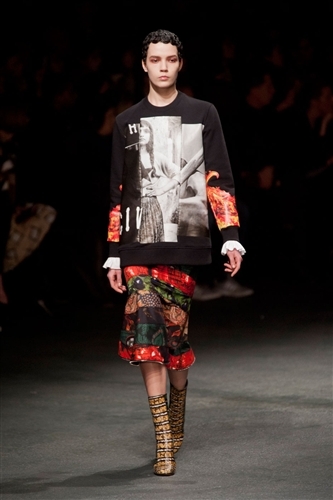 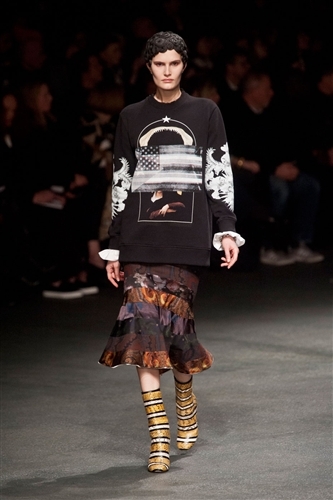 One of the standout moments of this collection was Riccardo’s new jumper offering. 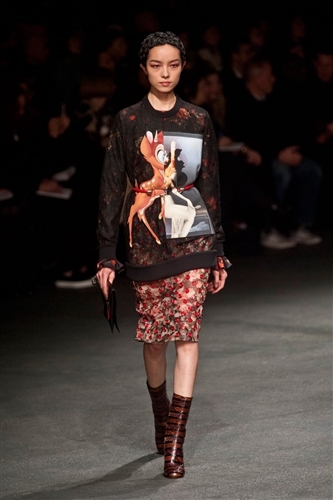 Jumpers are largely having a such a popular moment because of Riccado and his printed take on the classic item, this season the designer secured their popularity for another year by serving up jumpers featuring Bambi. 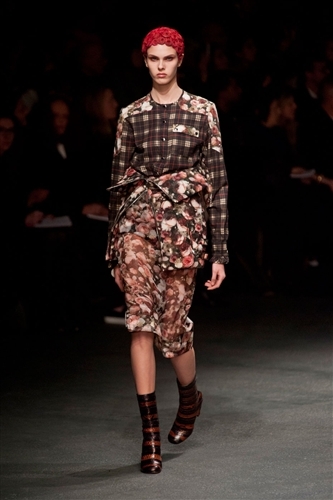 This sickly sweet design was adorable but was toned down and grown up when paired with grungey tailoring. 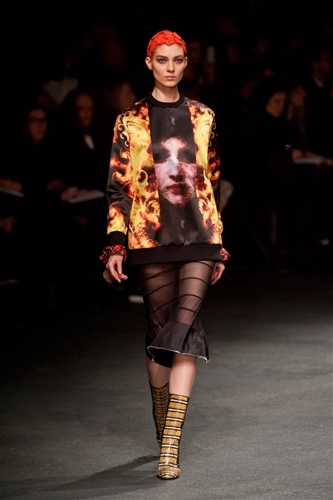 The collection was a success from start to finish, don’t be suprised if you see Disney’s favourite character popping up everywhere soon.